Pilates is an innovative method of exercise that is a total game-changer when it comes to health and wellness. But . . . We’re not going to lie to you. It is definitely one of those things you have to come try for yourself. We could throw a lot of language at you here, but lucky for us (and you! ), we have some awesome clients who were willing to share their experience on camera here. And for those of you who DO enjoy a good old-fashioned list . . .
Students with a consistent practice also find that it reduces stress, increases breathing capacity and helps clear their head! And thanks to the innovative mind of Joseph Pilates – the founder of the method – and the amazing equipment at our disposal, Pilates is extremely versatile. It can be as challenging as you want or as gentle as your body needs. Skeptical? Nervous? Please come in and let us put those concerns to rest. Here at The Pilates Nook, our instructors are highly trained and take special care starting right where you are. That means, no matter what your situation – novice to exercise, seasoned athlete or dealing with an injury or limitation – we pay close attention to you and listen carefully to your goals. We will tailor your lessons to fit your particular needs, so you can reach your full fitness potential that much quicker! Our passion here at The Pilates Nook is simple: we want to help you feel your best, so you can lead a life full of vitality and joy. So please stop by, call us, or email us. We genuinely love getting to know you and answering all of your questions! This is for those who are either brand new to Pilates OR students who are simply new to our studio! The best way to start your Pilates practice, hands down, is by taking private lessons. Talk to any current student and they’ll tell you the same. 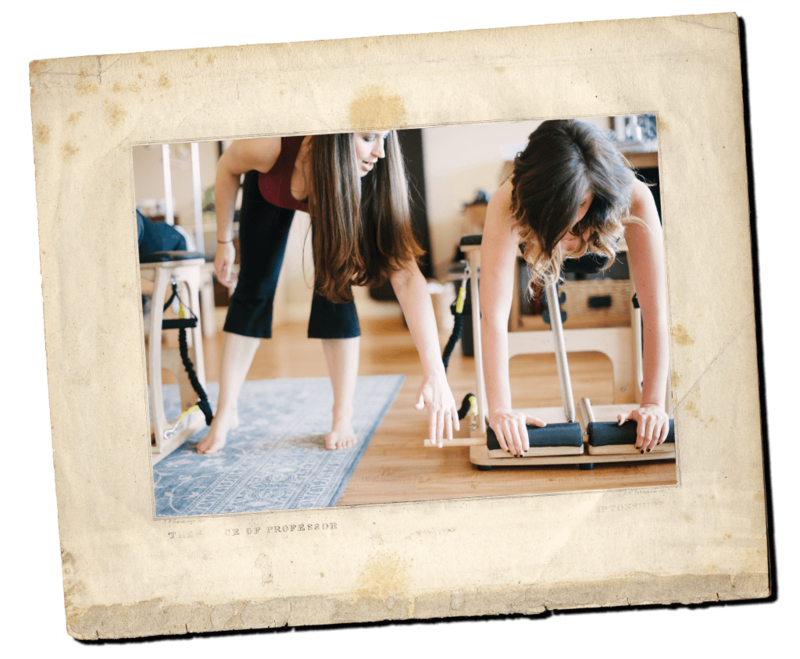 This is the perfect way to see what Pilates is all about, share your goals with us, and allow us to help you come up with the best plan to achieve them. As instructors, it is extremely important to us that you are able to start out this way, so we’ve made it easy and affordable for you: THREE PRIVATE LESSONS AND ONE BEGINNER CLASS FOR $99 – THAT’S OVER HALF OFF!!! This is for new students only, so please take advantage of it while you can! Contact us today to schedule your first session! We also offer an exclusive class for new students that utilizes all the equipment in the studio. 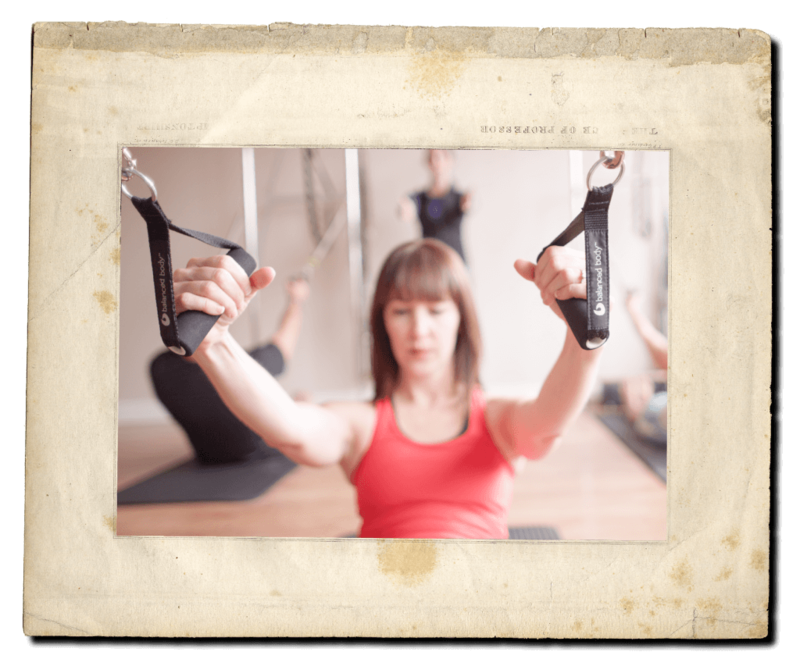 We call it Nuts & Bolts, because it will familiarize you with the basics of Pilates in every format: Mat, Reformer, Tower & Chair. We allow new students to participate in this class a total of eight times, then you must move on, my friends — this is a ‘beginners only’ club!